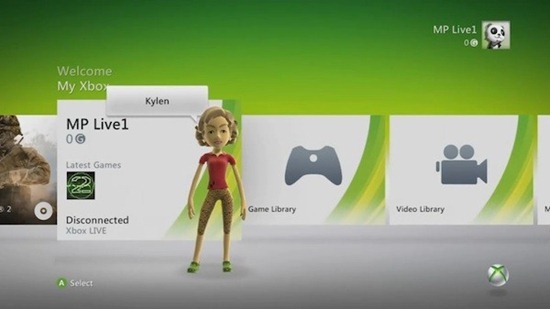 Kinect for Xbox 360 will hit shelves this November. Microsoft has already sent out beta units to testers so that they can try out the Kinect hardware and the new software update with Kinect support which will drop this fall as a free update for all existing Xbox 360 owners. Folks involved in the beta program for the Kinect were kind enough to slip out some videos showing off the new Dashboard. Videos after the break. The new Dashboard update looks more like a clean version of the current one, with “cards” element getting Windows Phone 7’s Metro inspired square’ish treatment (old Dashboard had more curves). The second video is rather musical, unlike the one you saw above, it also shows off some features of the new Dashboard along with some Modern Warfare 2 gameplay!